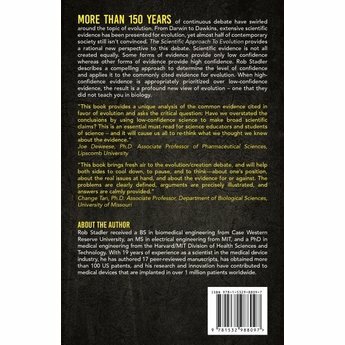 For more than 150 years, continuous debate has swirled around the topic of evolution. From Darwin to Dawkins, extensive scientific evidence has been presented for evolution, yet almost half of contemporary society still isn't convinced. 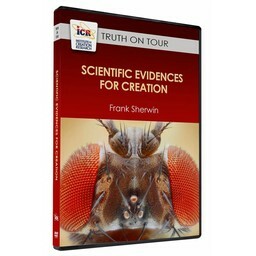 The Scientific Approach to Evolution provides a rational new perspective on this debate. Scientific evidence is not all created equally. Some forms of evidence provide only low confidence, while other forms of evidence provide high confidence. 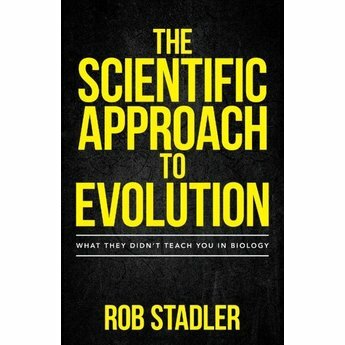 Rob Stadler describes a compelling approach to determine the level of confidence and applies it to the commonly cited evidence for evolution. When high-confidence evidence is appropriately prioritized over low-confidence evidence, the result is a profound new view of evolution - one that they did not teach you in biology. Rob Stadler received a B.S. in biomedical engineering from Case Western Reserve University, an M.S. in electrical engineering from MIT, and a Ph. D. in medical engineering from the Harvard/MIT Division of Health Sciences and Technology. With 19 years of experience as a scientist in the medical device industry, he has authored 17 peer-reviewed manuscripts, has obtained more than 100 US patents, and his research and innovation have contributed to medical devices that are implanted in over 1 million patients worldwide. 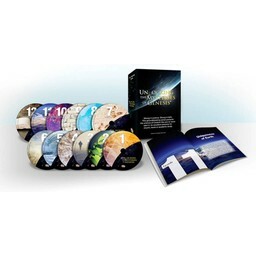 To learn more about this new resource or Dr. Stadler, please visit his site, www.scientificevolution.com. Doctor Stadler does a remarkable job of showing the limitations of science by distinguishing between high confidence science and low confidence science. He discusses with clarity what science cannot answer; what it can answer with high confidence, and what it can attempt to answer with low confidence. This may not be the final word on the "creation/evolution" debate, but it is an important new chapter. This book is Amazing! Talk about common sense. 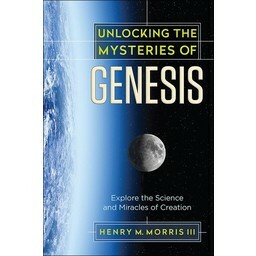 The author has setup a common sense system for determining if the science behind a theory can be trusted. While it may not be perfect, it is most definitely applicable. Use your head, does it make sense or does it not make sense. Are we being told what to believe and expected to follow it blindly, or can we make our decisions based on the evidence. And, by the way, the details behind the evidence matter.